Muskegon County unemployment improved slightly for November 2015, according to the Michigan Department of Technology, Management and Budget. 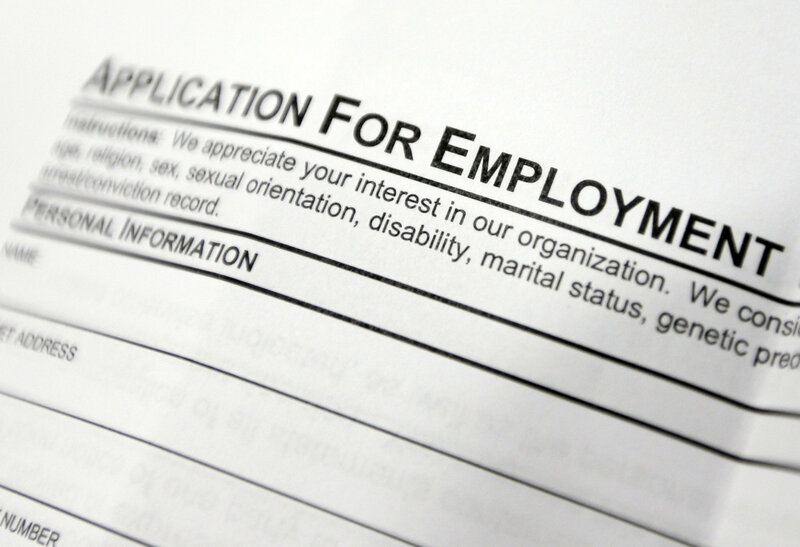 The Muskegon Metropolitan Statistical Area – which mostly follows the county line – recorded an 4.6 percent rate for unemployment for November. That’s down slightly from 4.8 percent in October, and more than a percentage point lower than 12 months ago, when the rate was 5.7 percent. Muskegon County’s November unemployment rate of 4.6 percent isn’t adjusted for seasonal fluctuations. Compare that to a non-adjusted statewide rate of 4.5 percent and a non-adjusted national rate of 4.8 percent for November. 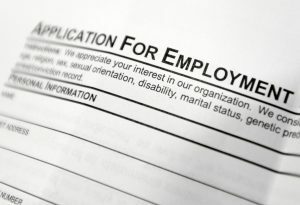 Muskegon’s unemployment rate remains high compared to other metro areas in Michigan – only Flint and Detroit-Warren-Dearborn had higher rates of unemployment in November. Ann Arbor had the lowest at 2.9 percent, closely followed by Grand Rapids-Wyoming at 3 percent. Muskegon County added 400 jobs in November, with most of those jobs coming in the trade, transportation and utilities sector. Other sectors with growth were Professional and business services, educational and health services, and the government. Muskegon County also saw a 1 percent increase in its work force – those working or looking for work. The unemployment data is based on a survey of households conducted by the U.S. Census Bureau, and doesn’t reflect the number of people applying for jobless benefits. The jobs data is based on a separate U.S. Census Bureau survey of employers.